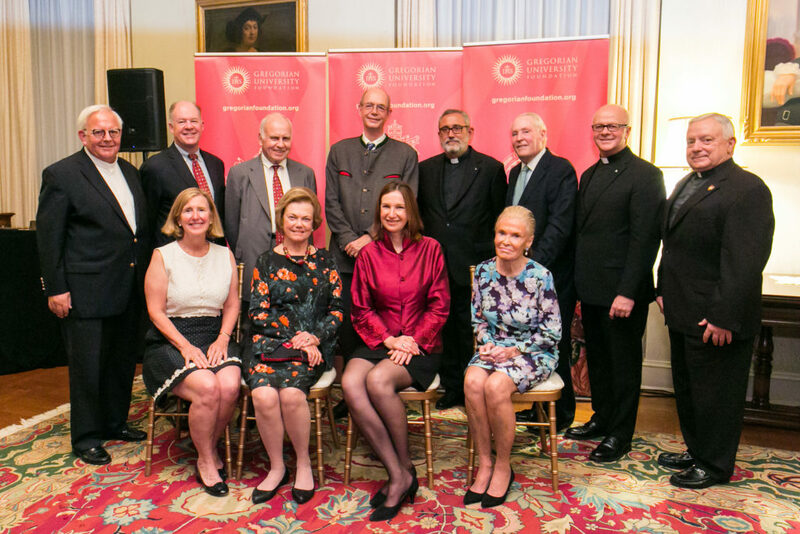 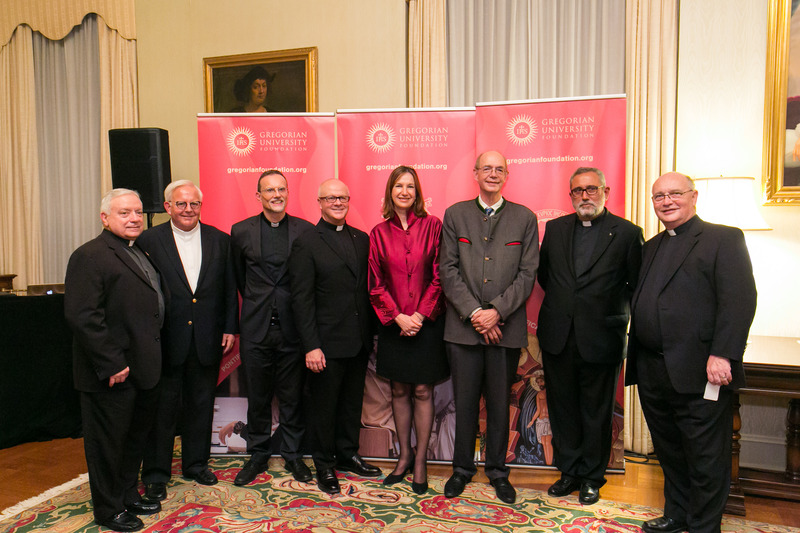 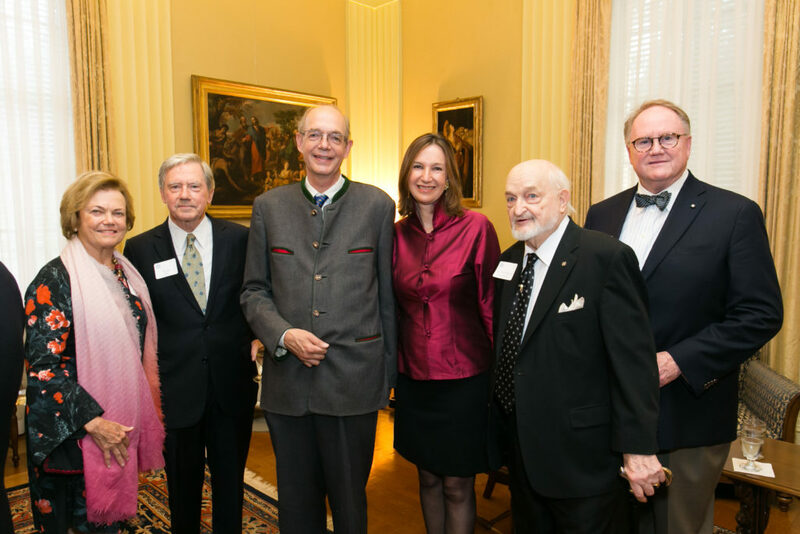 The Gregorian University Foundation hosted Trustees, benefactors and friends on 20 September 2018 at the Apostolic Nunciature in Washington DC for an engaging evening with His Imperial and Royal Highness, Archduke Carl von Hapsburg-Lothringen. 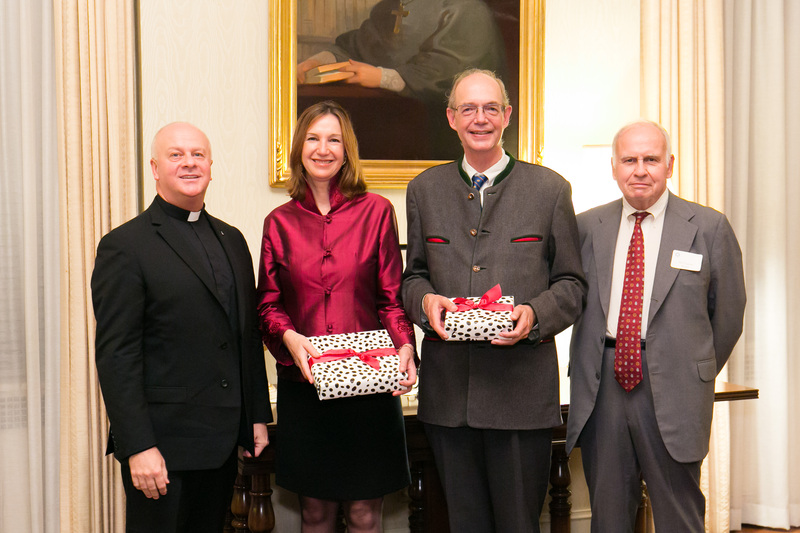 The Archduke shared his insights on Jesuit Higher Education: Reflecting on the Past as we Prepare for the Future. 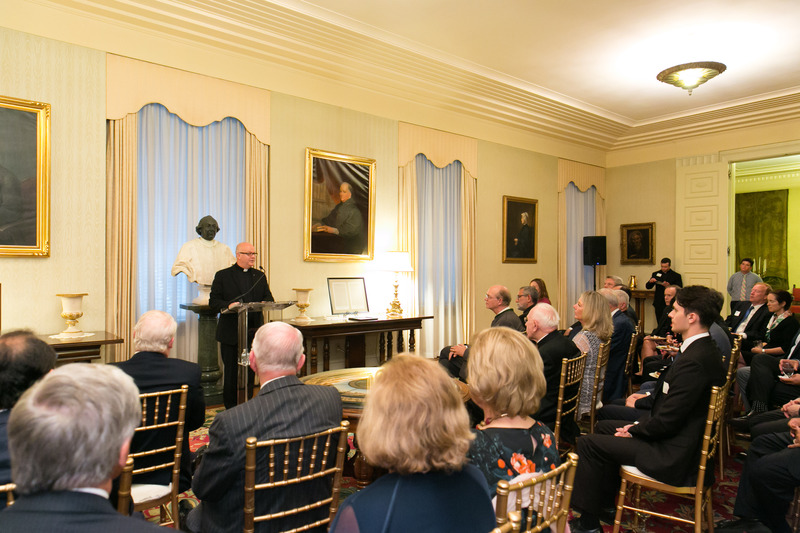 Responding to the Archduke, Fr Alan Fogarty, Gregorian University Foundation President, addressed those gathered with these words. 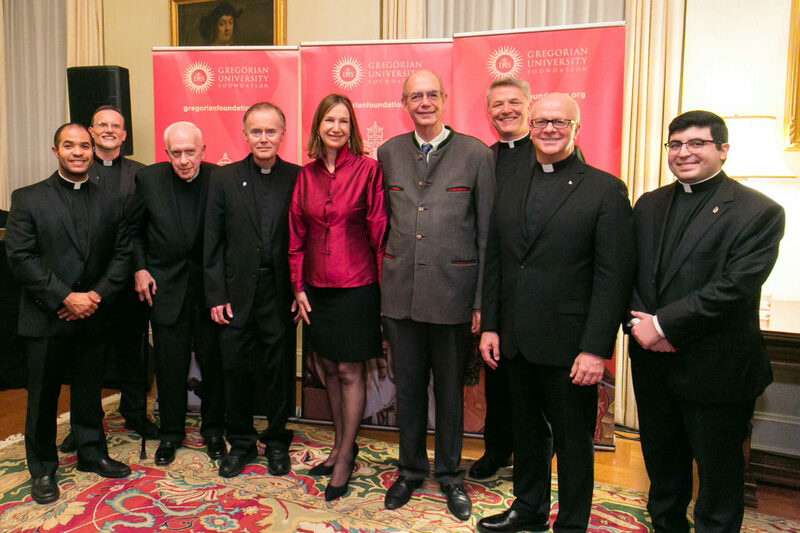 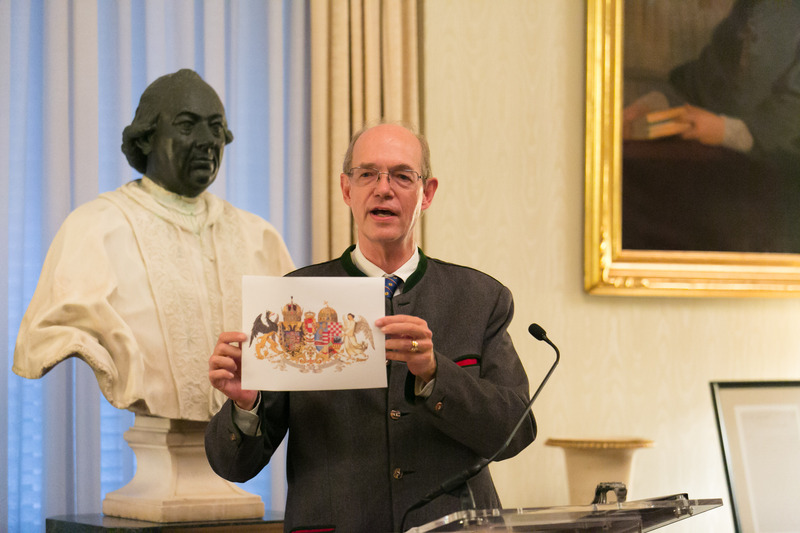 “As we look to the future of Jesuit higher education, and in particular in Rome, we look to you for collaboration and support and thank His Highness for just that. 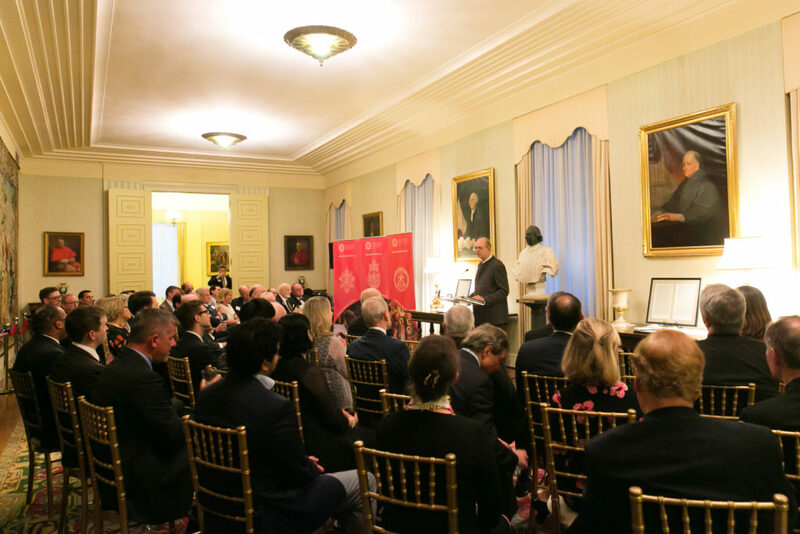 Our mission is perhaps as critical now, if not more so, than it was in the time of Ignatius.” Fr Fogarty then extended an invitation to those present to collaborate with us in our mission of service to the universal Church.